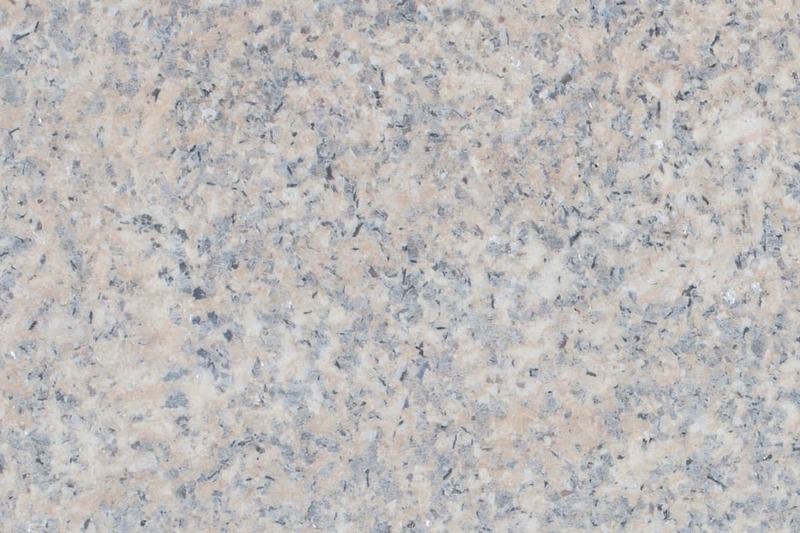 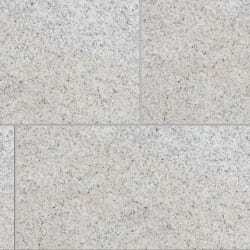 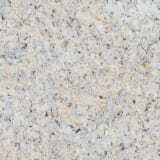 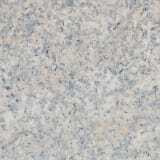 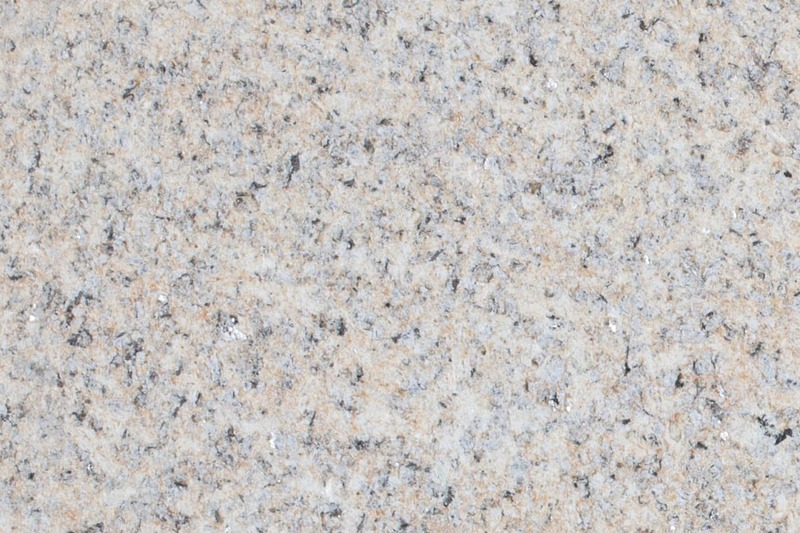 Neso Granite is a strong, hard-wearing and durable stone, suitable for both pedestrian and trafficked spaces. 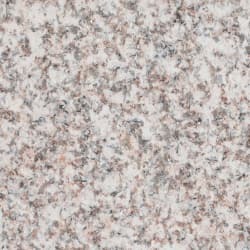 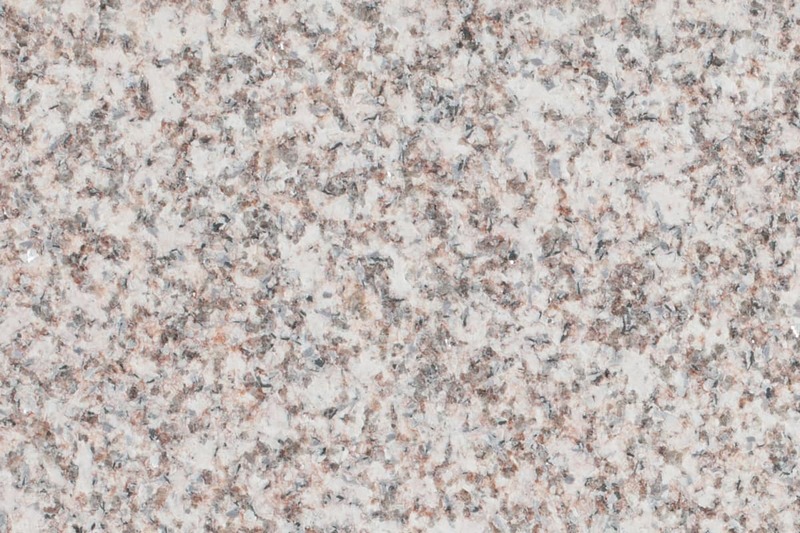 This buff granite is available in blasted, flamed or honed finishes depending on the slip resistance and aesthetic needs of the project. 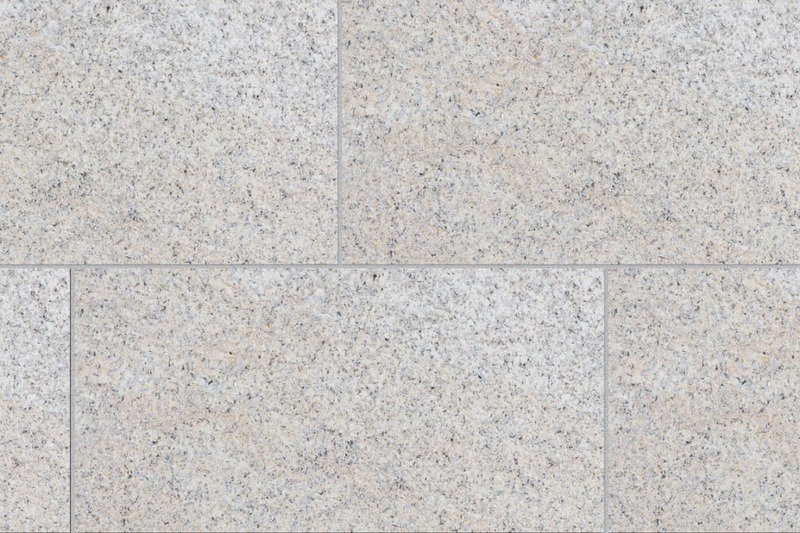 A versatile stone, it can be used for products including paving, setts, kerbs and steps, water management and street furniture. 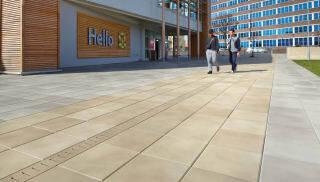 Specialised and bespoke masonry items may be available on request. 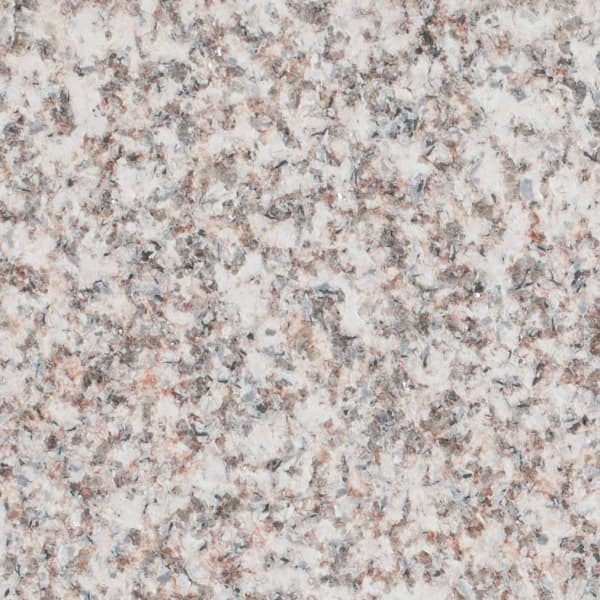 Produced to ISO9001 quality assurance standards, Marshalls Neso Granite is CE marked in accordance with the latest legislation.